NGD Interiors is an NKBA (National Kitchen and Bath Association) member and specializes in Kitchen and Bath Design. Our Principal Designer received the ’30 under 30 award’ in 2013 from NKBA for her work and dedication to the kitchen and bath industry. NGD Interiors is also proud to offer Nina Green Signature series cabinetry, hand-crafted and available exclusively from NGD Interiors. Not all interior designers are also kitchen and bath designers. Kitchens and baths are two areas in the home that require special attention. While some stores will hire “off the street” for kitchen design positions, NGD Interiors staff is trained and experienced in kitchen and bath design. Our kitchen and bath designers attend extensive NKBA certified training courses, come with years of experience in designing kitchens and baths for multiple manufacturers, and regularly attend tradeshows and conferences to stay “up to date” with technology and trends. 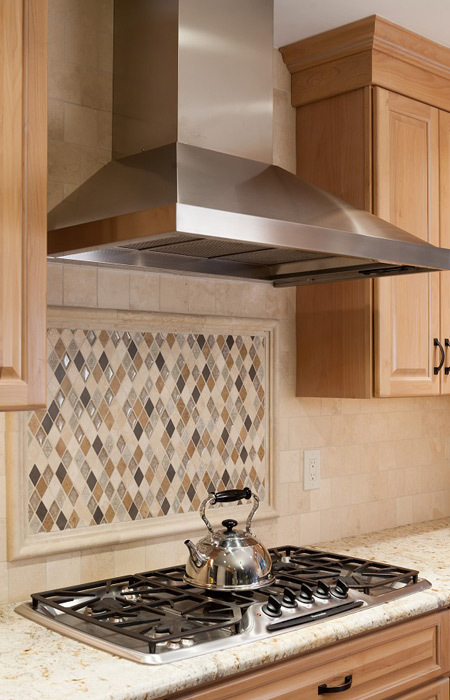 Our design team is dedicated to providing you with a functional, beautiful kitchen. Nina Green of NGD Interiors is friendly and was excellent in determine my needs, likes and working within my budget. She complimented my ideas with her expertise and I absolutely love how it all pulled together. She is very easy to work with and knows how to coordinate color & style while guiding me to quality manufacturers. Definitely looking forward to working with Nina in the future!